Oracle is licensing Java Enterprise Edition over to the Eclipse Foundation, an open source organization with experience working on Java EE and related technologies, Oracle recently announced. As part of the transition, Oracle is looking to rebrand Java EE, including a new name. Working with IBM and Red Hat, the other leading Java EE contributors, Oracle decided the direction of the software in an effort to make it more “agile, flexible and open.” The company’s plan is to relicense Java EE technologies to Eclipse, working with the foundation to help recruit developers and vendors to advance the software platform. The company plans to start the transition as soon as it can after Java EE 8 rolls out at JavaOne 2017 later this year. In a statement, Red Hat noted that the Eclipse foundation already hosts projects similar in “size and complexity” to Java EE. 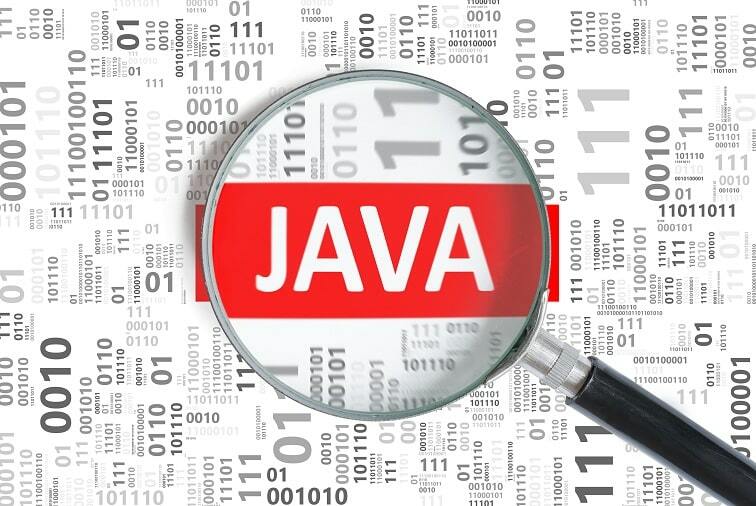 Java EE is still a core part of Oracle’s Java products, but the company is changing its approach to the software in an effort to make it more agile and open. But critics have not always considered Oracle software products open source friendly. Since Oracle acquired Sun Microsystems in 2010, critics have challenged its approach to products, in some cases accusing the company of stifling development. Treatment of Java, part of Sun’s core product line, was particularly critiqued. The software is also at the center of a long-standing legal battle between Oracle and Google. Though the future of Sun products at Oracle is uncertain, the company’s recent opening of Java EE reflects a turn toward more collaboration and an open development process. Rather than keep expertise in-house, Oracle can turn to the community at large and grow the product for the benefit of customers. What is the Difference between Java SE and Java EE?